The effective group work is not automatic. Leadership, team building and teamwork … here are the 10 famous phrases to reflect and learn something. 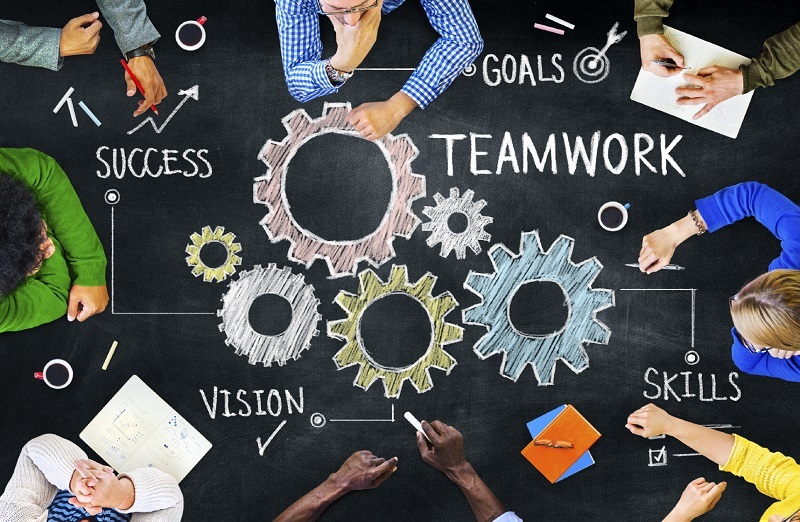 The importance of a good job of team building and ongoing training of the leadership to achieve common results is critical when it comes to work in groups. In teamwork can produce incredible results, though, work successfully in a team, it is not as easy as it sounds. The effective teamwork certainly does not happen automatically, but the popular tradition, the managers, and successful entrepreneur’s item are a lot of ideas that can make us think and teach us something. This Japanese proverb explains perfectly what teamwork can avoid the limitations of the individual interfering individual on the achievement of a good professional result: team building, in addition to distribution of tasks depending on the skills of the various partners, it puts the same in the condition of being able to devote successfully to carry out the tasks for which they are more likely, at the same time allowing them to contribute with maximum effectiveness. The author of this sentence mean that while one individual faces daily challenges relying solely on his experience and (sometimes) ignoring some important details, mutual collaboration between several people with different viewpoints and ideas allows them to more easily find solutions and winning ideas in times of need. According to the American writer Stephen Covey, teamwork helps individuals to share their talents, turning them into essential resources ready to ensure mutual benefits: according to this simple principle, it is perfectly clear what the group’s results are the best ever results of single. This is a fundamental concept for anyone intending to hold the leadership of a winning team. Famous quote from one of the greatest basketball players of all time and outstanding team leader. Jordan testifies ineluctably how in every aspect of life, while talent can lead to the achievement of individual objectives, it is thanks to the team work that you can bring to pass a “vision” and achieve major long-term goals. With this sentence, Henry Ford wants to explain that (especially in business) the mere fact of putting people in the same group do not automatically lead to achieve satisfactory results, to succeed in this, it is necessary that they lend themselves to collaborate mutual to pursue the common objectives. The US anthropologist Margaret Mead mean that a good team is not made up of individuals or ever, let alone of individuals too big groups: the best results always come from teams with few resources , where each piece is dedicated to passion to a certain cause, engaging and working hard to achieve a common goal. Here, where they play an important role mutual aid and helpfulness towards others, there is no room for individual glory. 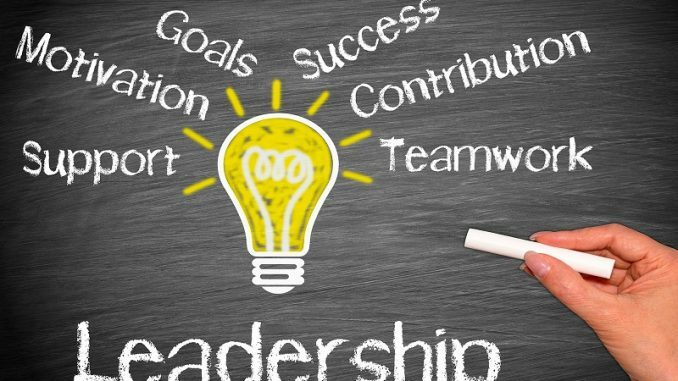 With these few words, Lee Iacocca (the American manager behind the rescue of Chrysler in the eighties) explains perfectly what the relationship between the leadership of a team and the team itself is always mutually beneficial: a good leader brings out the best team and the team with his work highlights the leadership. According Iacocca, one of the reasons why even the best professionals fail to make it in your industry lies in their inability to surround yourself with the right employees: if the colleagues to whom we entrust ourselves are incompatible, it is absolutely impossible to create winning coalitions. To achieve good results, you have to select people with extreme care, making sure that the same there is a good feeling. This quote deeply focused on the importance of leadership and team work brings the extreme centrality of teamwork, talking about real impossibility for the individual to achieve the results reached by the group. The Shidle phrase perhaps expresses the very essence of the concept of team building. A team can be considered truly successful only when the individuals that make it able to praise the actions and interventions of colleagues not feel any envy when all the pieces of the team rise to this level, they become accomplices and learn to really collaborate for a common goal. These are our 10 quotes about the importance of teamwork and team building. Do you have a favorite quote? Leave us in a comment!